Check out the Successful story of one of OneLife's most distinguished leaders - the amazing Pascal-Rene Andre! We wish you all an amazing new week! We are writing a new story! Something exciting is coming - something that we have never done before! Keep a close eye on the official corporate channels, because more information is coming soon! 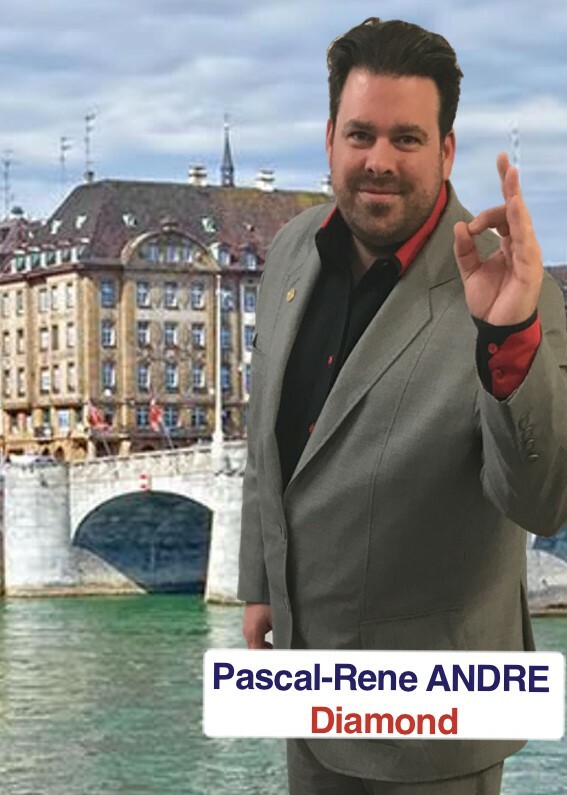 It is a great pleasure to present to you the Success Story of Mr. Pascal – Rene Andre. He has been in the Network Marketing industry since 1999 when he was invited by his friend to join an insurance firm as a partner. He also worked for big companies such as Nespresso and Samsung Electronics. However he decides to return to the Network Marketing industry due to self-development and educating others. Which is what makes him happy the most. 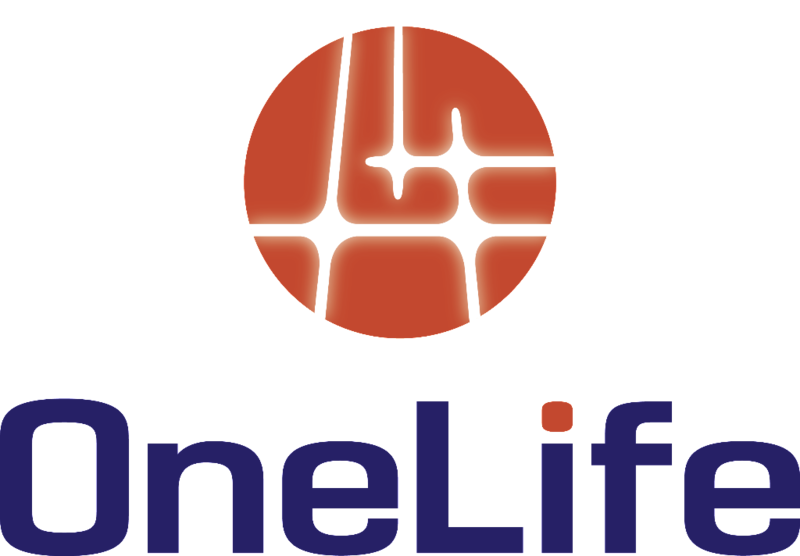 Pascal-Rene Andre joins the OneLife Network in March 2015. Ever since “every day is more and more exciting”, he says. He declares that the biggest motivation to join is “to have the chance to be a part of changing the world through financial education and empowering the new generation”. His view on education is that the personal development is the biggest benefit from the OneLife business model. “We have no limits only if we do not stop educating ourselves and give the knowledge forward”- he shares. Turning into education is a key strategy to some. In his opinion it is the most interesting product. It builds the foundation to personal growth and development. 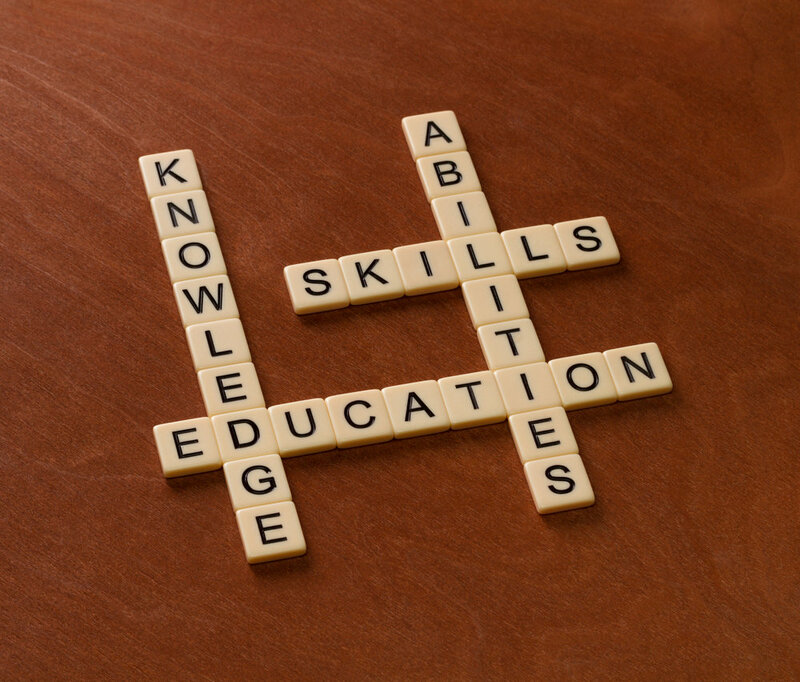 By improving one's knowledge and personal skills it becomes possible to succeed. About DealShaker, Pascal mentions the fact that it is the first of its kind. And it has so much more to give. For the upcoming 2018-year he had set the goal to reach more people and help them "become leaders in the OneLife Family". One of the network's most beloved promotions - the Wonder Wheel, is here to stay for a little longer! The Wonder Wheel promotion will only be available until June 15th 23:59 GMT, so don't hesitate! Spin to win! PREMIUM TRADER PACKAGE PROMO IS EXTENDED! Only three days left before the Premium Trader package promotion retires! So, all of you who still haven't gotten your Premium Trader for 10 000 EUR instead of 13 750 EUR - now is your chance! Check out the Premium Trader package on the OneAcademy page and make the most of what it can provide you with, before it retires. Do you want to enter the world of the Forex market? Have you ever dreamt of becoming a Forex expert and learning all about the Forex trading strategies? A quick reminder, everyone - the Leadership qualifications have been EXTENDED until the end of May! Which means - only three days left! Now you will have even more time to show your teams what true leadership is all about! 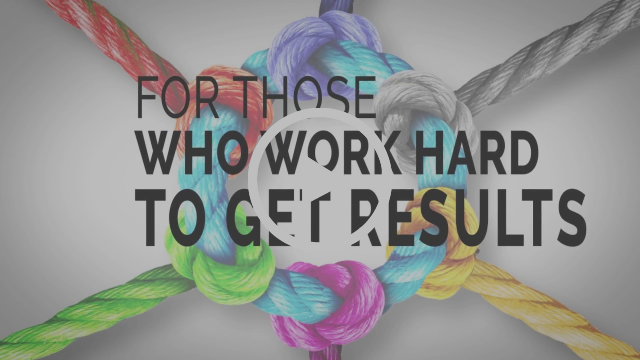 So, don't hesitate - level up with your teams while you advance further with your education! Remember - leadership is an action, not just a position! 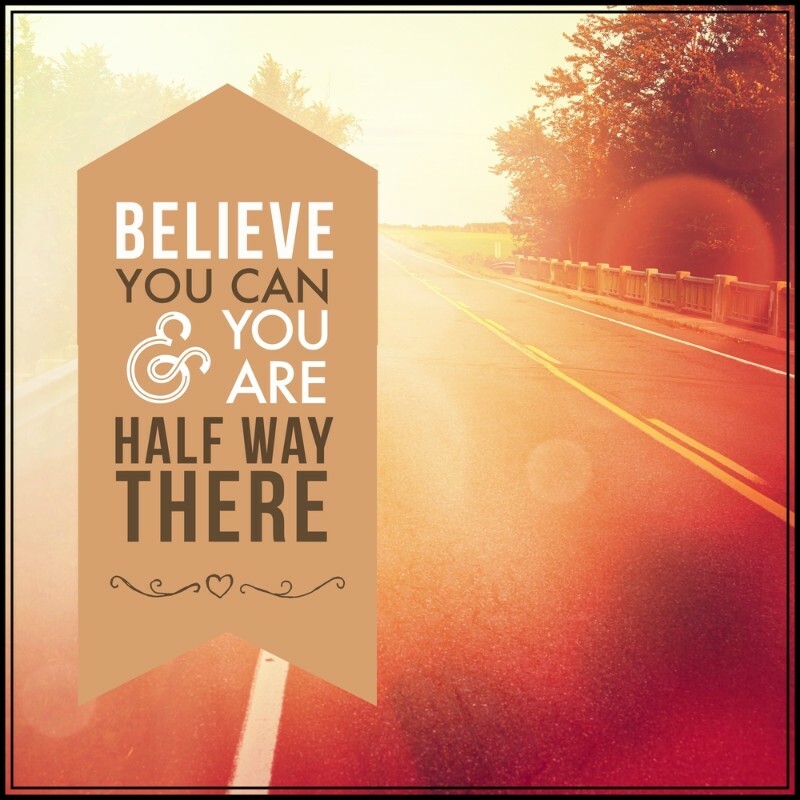 Are you ready for the new week and all the exciting challenges it might bring? One of the network's most beloved promotions - the Wonder Wheel, has returned! After so many requests from our members, it was decided that the Wonder Wheel should be available once again! The Wonder Wheel promotion will only be available until June 15th 23:59 GMT, so make sure you seize your chance and get your lucky spin! Great news today - the Premium Trader package promotion has been extended for a little longer! Which means that it will stay with us until the end of the month! Bear in mind that after May 31st, the Premium Trader will no longer be part of the OneAcademy package portfolio. Make the most of what it can provide you with, before it retires. Did you hear? The Leadership qualifications have officially been EXTENDED until the end of the month! Because, as you all know - leadership is an action, not just a position! This week Slavic people celebrate the Day of Bulgarian Education, Culture and the Slavonic Alphabet. It is also known as the Day of the Saint brothers Cyril and Methodius – the creators of the Slavonic Alphabet 'Glagolitica' back in 855.The day has been celebrated for 167 years now. 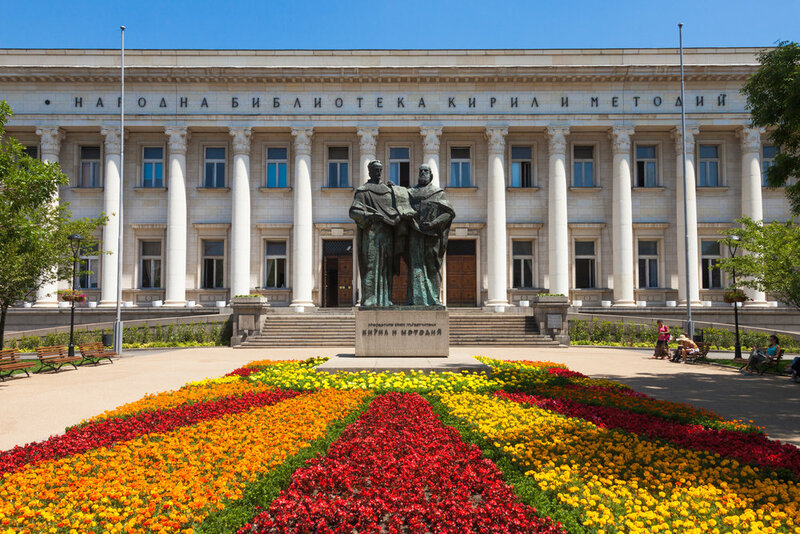 The first time it was noted was on May, 11th 1851 by the writer and creator of the first-class school in Bulgaria - Nayden Gerov in Plovdiv. The celebration was organized in the eparchy school “St.St. Kiril and Methody”. The alphabet consists of three main symbols - a triangle, a circle and a cross. The first symbol, triangle, symbolizes the Holy Trinity. The Circle is a representation of the perfection of Gods’ creation. The third symbol is a cross which is a depiction of faith. 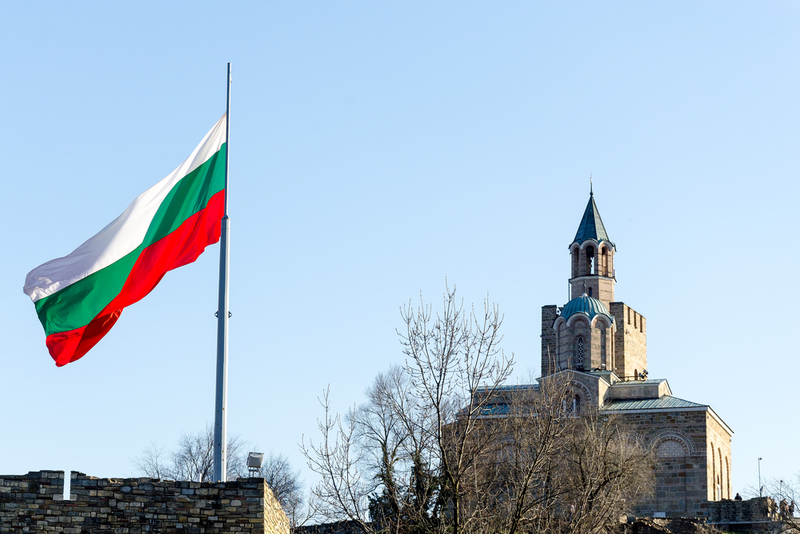 During the Revival period, the Day of the Saint brothers Cyril and Methodius was celebrated not only in Bulgaria, but also in Romania and Russia as well as other societies all around the world. 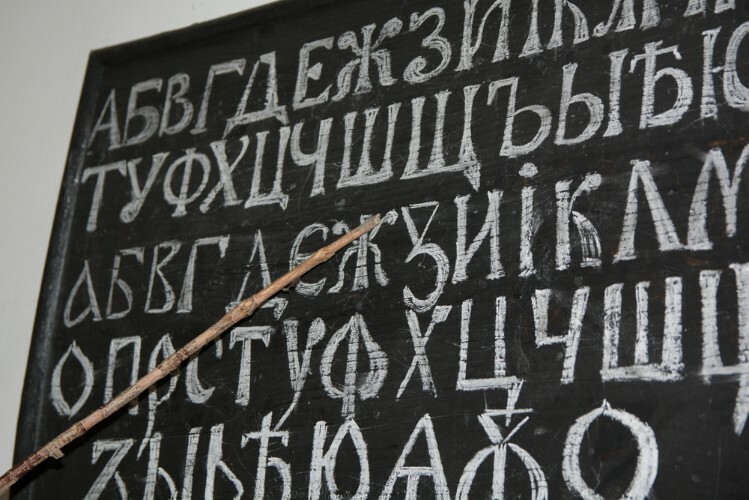 Until now the Day of Slavonic Alphabet has no analog anywhere in the world. It’s a celebration of spiritual rising, perfection, striving for scientific and cultural achievements. As a church celebration, the Cyril and Methody`s Day has also been marked in Russia since 1863. As an annual celebration of Slavic writing and culture has been accepted since 1991. Nowadays the Cyrillic Alphabet is not only used by Bulgarian people, but also by Serbians, Macedonians, Montenegrins, Russians, Byelorussians and many other people. There are about 200 million people around the globe who use the Cyrillic. Did you know that every letter in the alphabet has its own name and meaning and it is connected into a text that has a secret message, hidden in it? There is a plenty of literature dedicated to the meaning of the letters of the Cyrillic alphabet. Such a poem is the emblematic “Alphabetical Prayer" by Konstantin Preslavsky. Copyright © 2018 One Network Services Ltd, All rights reserved. OneLife Network Newsletter May 14st, 2018. Have you heard of the International Day of Families? Let us tell you more about this amazing celebration! Have a joyful week, everyone! This is the last remaining week of the Premium Trader Final Sale! Advance further with your education and get your Premium Trader for 10 000 EUR instead of 13 750 EUR. According to the feedback we have received from some of our members, currently this is the package with the most favorable price in terms of what you receive when you get it. Don't forget - after May 18th, 2018, the Premium Trader will no longer be part of the OneAcademy package portfolio. So now is your chance to take advantage of the Premium Trader FINAL SALE and make the most of what it can provide you with, before it retires. Check out the Premium Package HERE! Good news, everyone - the Leadership qualifications have officially been EXTENDED once again! And this time it is until the end of May! Level up with your teams mates while you advance further with your education! Good luck to all of you true leaders out there! MAY 15th - INTERNATIONAL DAY OF FAMILIES! On May 15th every year the world honors the International Day of Families! According to the United Nations, it "reflects the importance which the international community attaches to families as basic units of society as well as its concern regarding their situation around the world". The International Day of Families also aims at raising awareness of the struggles of families worldwide and how the social, political and economic environment could affect them. Being initially based on the concept of unity, equality, mutual respect and support, the OneLife Network shares and highly appreciates the values that the International Day of Families represents. 1. The roots of the word FAMILY come from the Latin “famulus”, meaning "servant". Throughout the centuries and until today, the word "family" has developed a much broader meaning. Every group of people, who could not only be blood relatives but who could also be connected through their culture or ideas, or belief, or even a true friendship, could be referred to as a family. 2. The first family-size items were released to the retail market back in 1882. The idea for celebrating the International Day of Families was born in 1993. Since then every year the United Nations Organization chooses a different theme to be observed on this special day. Various informational activities are also organized, such as public discussions, workshops, radio and TV programs, etc. This year the focus is on the topic “Families and inclusive societies” which aims to promote peaceful and inclusive societies for a sustainable development. Feodor Vassilyev (1707–1782) from Shuya, Russia has fathered 69 children from his first wife. It is also said that Vassilyev has had 18 children more, but from his second wife which makes a total of 87 children! Well, he certainly holds the world record! Thank you for being such an amazing #OneLifeFamily! Stay tuned for more fun facts and interesting topics! Premium Trader package Final Sale! Keep on reading to find out all about the hot topics this week! And don't forget - try to achieve something little every day. Because small achievements lead to big success! You can check out the OneForex packages with a detailed description, available HERE. The last remaining Premium Trader Packages are now available at an EXCLUSIVE price! Now you have the opportunity to get your Premium Trader for 10 000 EUR instead of 13 750 EUR. According to the feedback we have received from some of our members, currently this is the package with the most favorable price in terms of what you receive when you get it. This was the first package that has presented the automining functionality and is also one of our favorite and most popular from the OneAcademy packages. Please bear in mind that, after May 18th, 2018, the Premium Trader will no longer be part of the OneAcademy package portfolio. So now is your chance to take advantage of the Premium Trader FINAL SALE and make the most of what it can provide you with, before it retires. You can check out the Premium Package HERE! There is only one week left - as you all know the Leadership qualifications have officially been EXTENDED until May 15th. Now you have the chance to show your teams what true leadership is all about! Level up with your teams mates while you advance further with your education at the same time! A reminder for all the Rubys and Emeralds out there - some amazing prizes are waiting to be claimed! Hard work, true leadership and devotion are qualities to be admired! All Ruby and Emeraldranks in 2018 will be rewarded! For those who achieve the Ruby Rank the reward is a OneTablet. For those who achieve the Emerald Rank the reward is a One Tablet and one luxury pen. NB! Everyone who has reached the ranks stated above - please be sure to notify support@onelife.eu and to come claim your prize from the Cryptocenter!